Prominent & Leading Manufacturer from Pune, we offer oil free screw compressor. 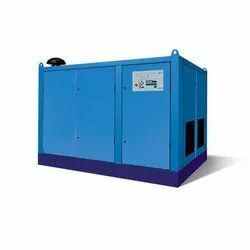 We are offering Oil Free Screw Compressor to our clients. Looking for Oil Free Screw Compressor ?